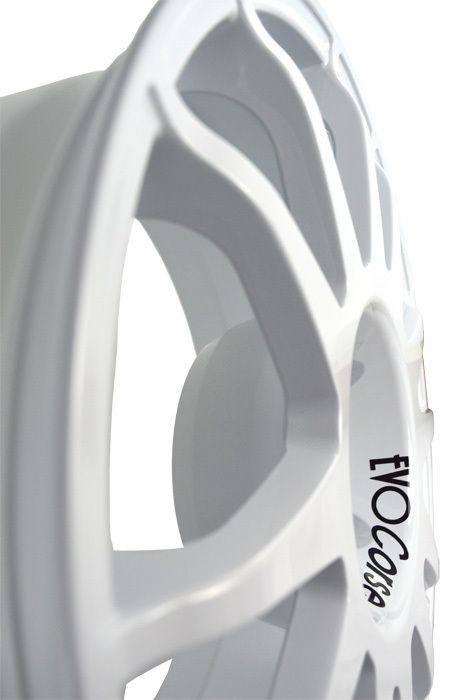 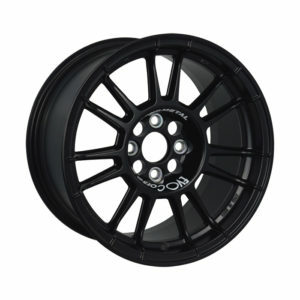 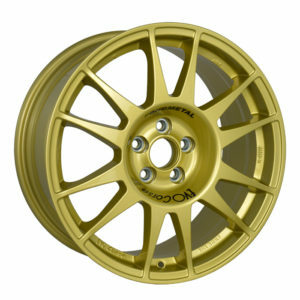 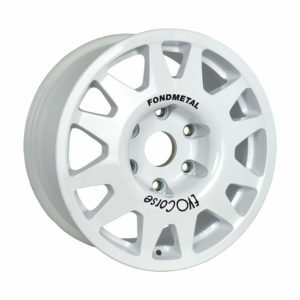 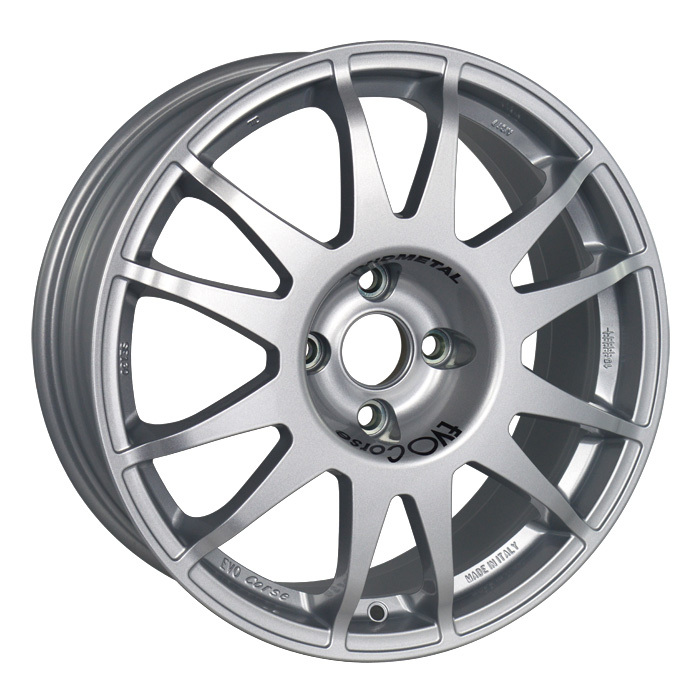 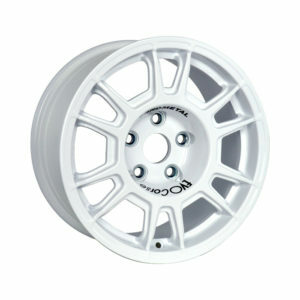 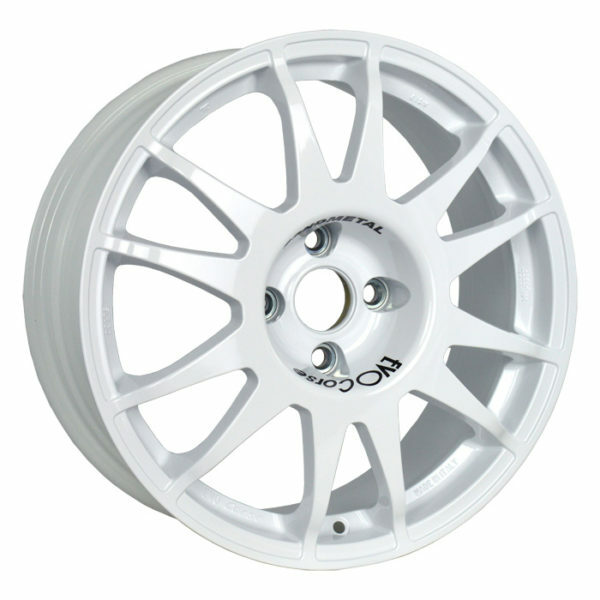 SanremoCorse 17 Group A is the alloy wheel for winners. 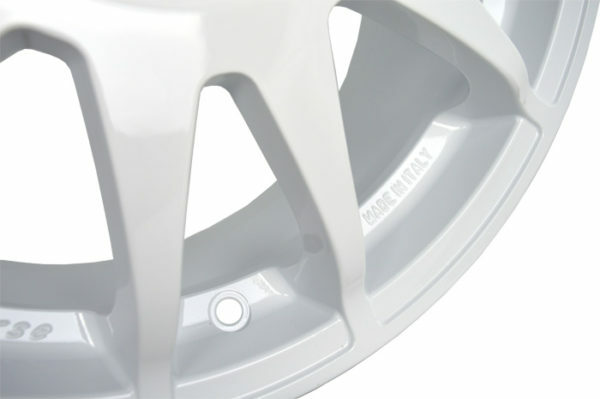 The spokes enhance the strength and the cooling capacity of the rim, while the contour is designed to mount also bulky brake calipers. 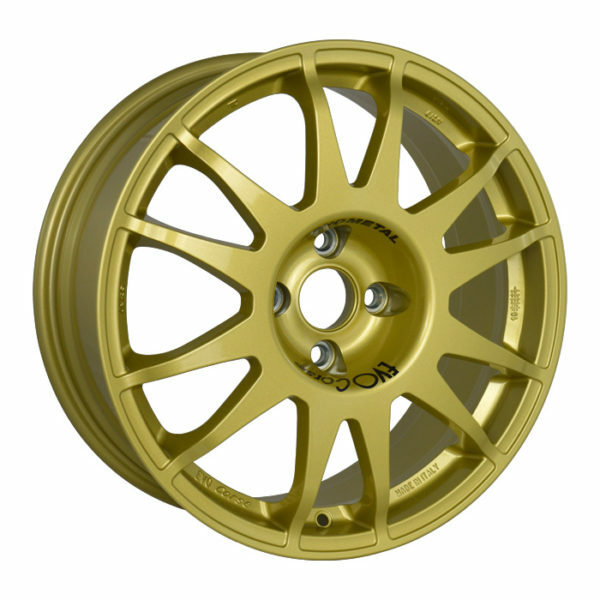 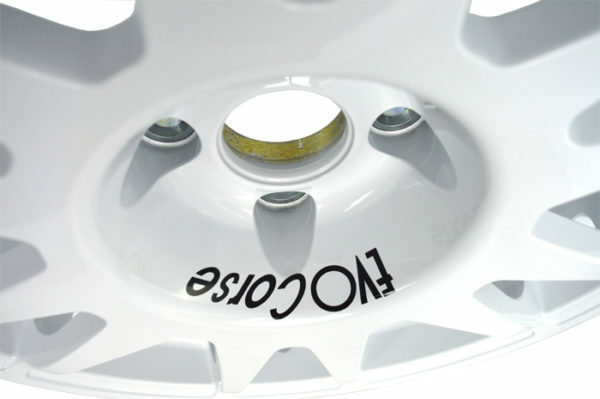 SanremoCorse 17 Group A is 100% compatible with originally equipped magnesium wheels and is the lightest and most reliable solution for your Clio Williams approved in group A, as well as for Peugeot Kit and Saxo S1600. 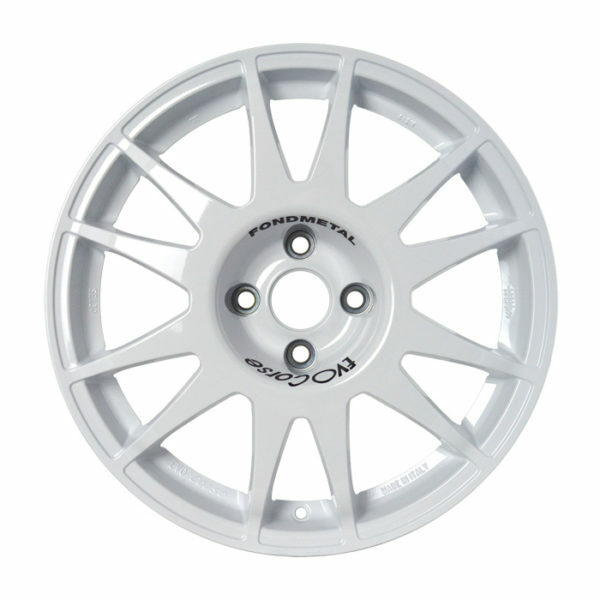 SanremoCorse 17 Gr. 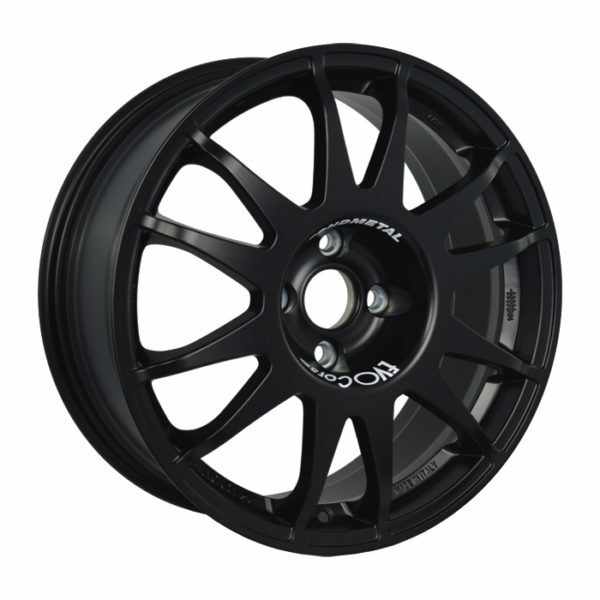 A is also available in a special version ECE approved for Mini Cooper.